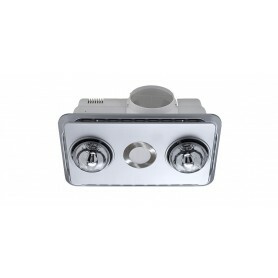 High Aiflow Bathroom There are 10 products. 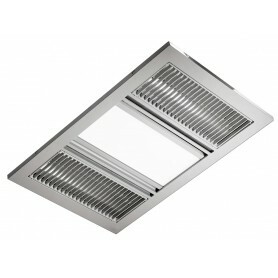 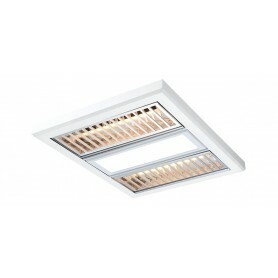 High air flow series, four lamp 3-in-1 bathroom heater. 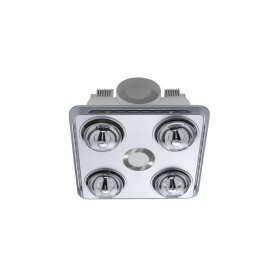 Centre 10 watt LED Downlight. High air flow series, two lamp 3-in-1 bathroom heater. 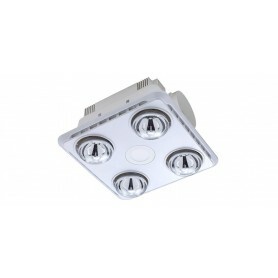 Centre 10 watt LED Downlight. 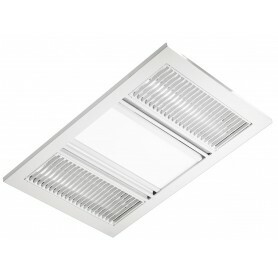 High performance bathroom unit with integrated fan heat, LED light and exhaust fan.